Xiaomi from China. We’ve gotten used to hearing the “from China” suffix after Xiaomi. But that cannot be true anymore in India. Today, the Chinese giant revealed that over 95 percent of the Xiaomi smartphones being sold in India were made in India. Manu Jain, vice president and managing director of Xiaomi India, declared it while announcing Xiaomi’s new manufacturing plant in Vizag, a coastal city in the south Indian state of Andhra Pradesh, and its latest phone – Redmi 4A. “With this new plant and our latest Redmi 4A, we are truly excited to be playing a role in enhancing the quality of life for people in India and being a part of the fabric of the country,” Manu said, thanking Foxconn for being Xiaomi’s manufacturing partner in India. “We have been able to create employment for more than 5,000 people. Over 90 percent of workforce are women,” Manu tweeted. 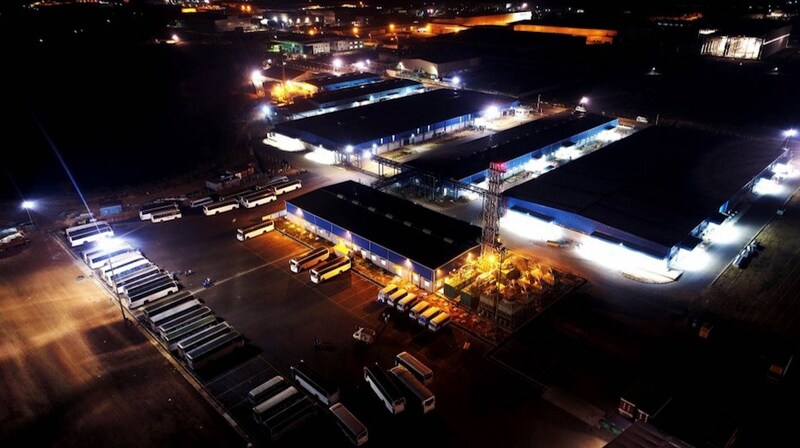 Xiaomi’s manufacturing plants in Vizag, India. In China, Xiaomi’s home turf, it took a big hit with the smartphone sales falling by -36 percent. 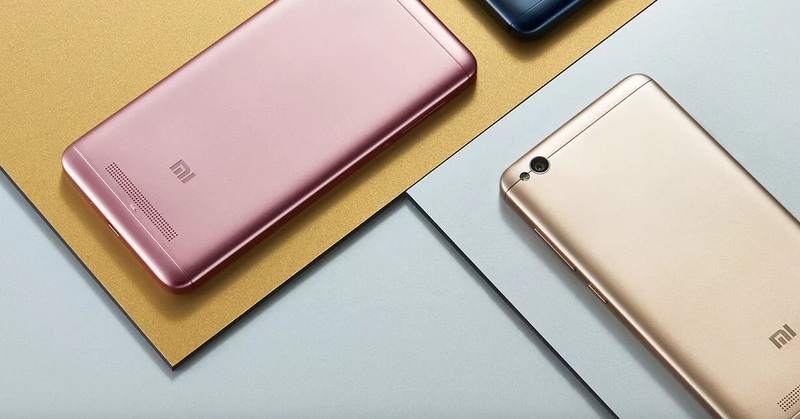 It fell to the fifth spot in the smartphone sales chart, with Oppo, Huawei, Vivo, and Apple ahead. But its bet on India seems to have paid off. In January, Xiaomi announced that it crossed the US$1 billion revenue mark in India. This came within two years of its launch in the country. By March 2016, over 75 percent of Xiaomi phones that were being sold in India were made in its plant in India, the company announced today. With two plants running now, Xiaomi would be making one phone every second during its operational hours, the company announced today. Last month, Xiaomi launched in Pakistan. Redmi 4A is the latest in Xiaomi’s affordable smartphone range. It is priced at INR 5,999 (US$92) and will go on sale at 12 noon, March 23, on Mi.com and Amazon. Converted from Indian Rupees. Rate: US$1 = 65.37 Indian Rupees.